I cannot believe that Camilla and I have been linking up with all of you wonderful people for 2 months now! I just want to thank each and everyone of you for linking up each week and sharing a little bit of your work and happiness with us. Please continue to spread the word about this blog hop and make sure to visit a few of the folks who link up this week . 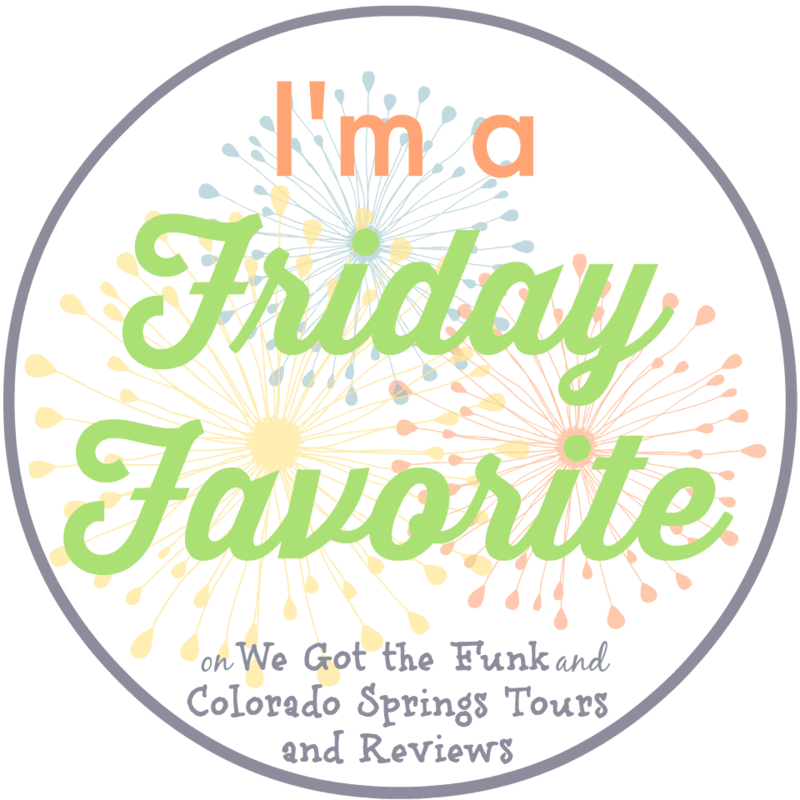 Each week we feature one of you as our Friday Favorite of the Week! This weeks Friday Favorite is Sandra who writes beautiful inspirational posts all the time over at Sandra’s Ark. I adore her blog and look forward to her links each week. Make sure to check her out and send her a little congrats for winning this weeks Friday Favorite! Thank you so much for linking up last week Sandra! Please grab your badge. Also, we are really hoping to connect with some of you on Google+. If you would like, please link up your Google+ profile! We would love to follow you!